PRETTY & CASUAL. GET THE LOOK. Soft pink lip and a delicate smoky eye is a classic look for good reason. 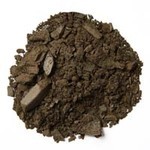 It’s natural yet polished and versatile enough for any occasion. It’s the go-to look for so many celebrities and TV make-overs because it looks good on every woman of every skin tone. 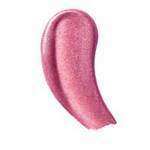 It defines the eyes enough to draw focus to a pretty lip that is a feminine pink pout—its just pretty, pretty, pretty! 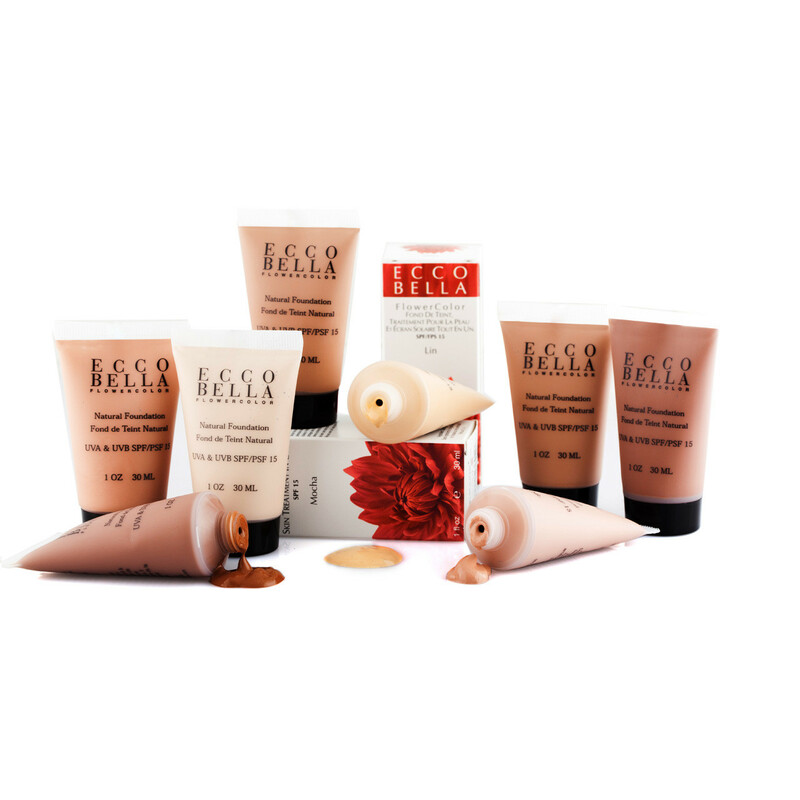 1) Flawlessly apply FlowerColor Natural Liquid Foundation and FlowerColor Cover Up where needed. Follow with a light dusting of FlowerColor Face Powder. 2) Define entire lash line on top and just three quarters of the way on the bottom with FlowerColor Powder Eyeliner in Brown (use it wet). 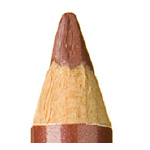 Blend towards inner corner so there are no harsh lines. 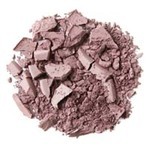 Next, smudge on FlowerColor Eyeshadow in Smoky Mauve on the outer corner of the top lash line blending up toward the eye crease to create depth and add a little Smoky Mauve to the lower outer lash line for harmony. Curl your lashes and top them with FlowerColor Natural Mascara in Black. 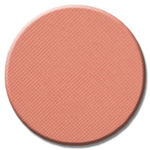 3) Subtly define cheekbones with FlowerColor Blush in Peach Rose just under the cheek bone. Use any color left on the brush to lightly warm the apples of your cheek. 4) Smooth on FlowerColor Good For You Gloss in Pleasure then line them with Ecco Bella Lip Liner Pencil in Mauve for a perfected lip. You’re good to go – anywhere!